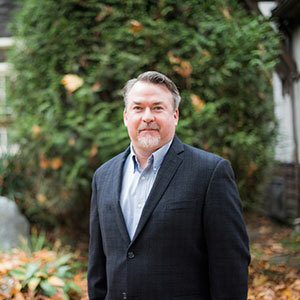 Dr. Will Small, PhD, is a Research Scientist with the BC Centre on Substance Use (BCCSU) and Assistant Professor in the Faculty of Health Sciences at Simon Fraser University. Dr. Small’s work applies social science methods to study public health issues among illicit drug users, with a focus on HIV prevention and interventions designed to reduce drug-related harm. Dr. Small leads BCCSU’s ongoing Qualitative and Ethno-epidemiological Research Program. His current research applies ethno-epidemiological methods to examine the impact of social, structural, and physical environments on HIV risk behaviour and HIV treatment-related outcomes among illicit drug users. This work is supported by funding from the US National Institutes of Health. He is also Principal Investigator of a Canadian Institutes of Health Research-funded studies examining the implementation of HIV Treatment as Prevention in BC and the scale-up of HCV treatment among people who use drugs. Dr. Small has published more than 80 articles examining the health of people who inject drugs. His work is supported by a Career Investigator Scholar Award from the Michael Smith Foundation for Health Research. His recent research publications have appeared in Social Science & Medicine, Addiction, and the International Journal of Drug Policy. Dr Small is also Assistant Editor for the journal Addiction, and was recruited to their Editorial Team in 2012 to help increase the journal’s capacity to assess qualitative research submissions.